ARY Digital entertains you till no end! ARY Digital is the flagship channel of ARY Network. 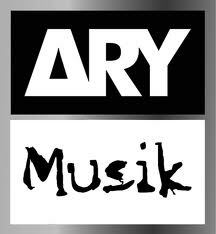 ARY Digital was launched in the United Kingdom in December 2000 on the growing demands of Asian entertainment in the region. At present, the ARY Digital has four different coverage areas around the world: ARY Digital Asia, ARY Digital Middle East, ARY Digital UK/Europe and ARY Digital USA . It is the most watched entertainment channel in Pakistan. All content that is aired on ARY Digital provides viewers with the opportunity to enjoy different genre of comedy, drama and reality TV shows.